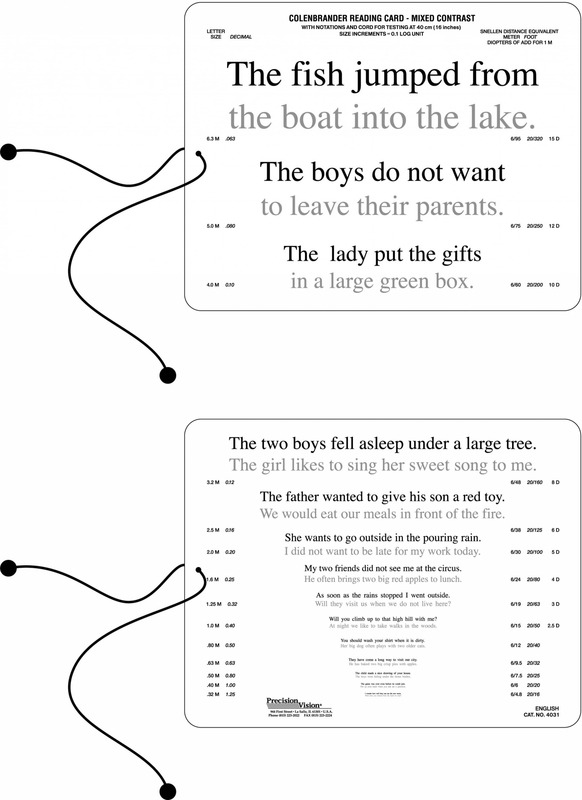 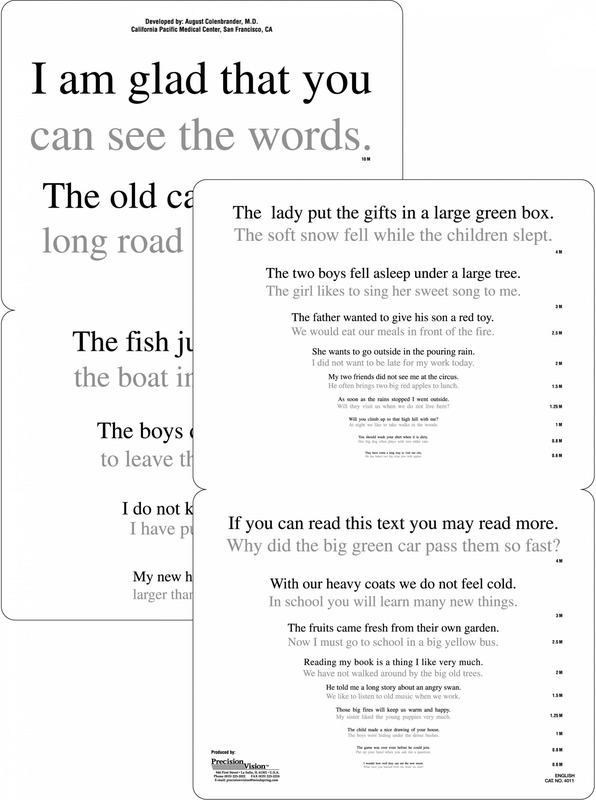 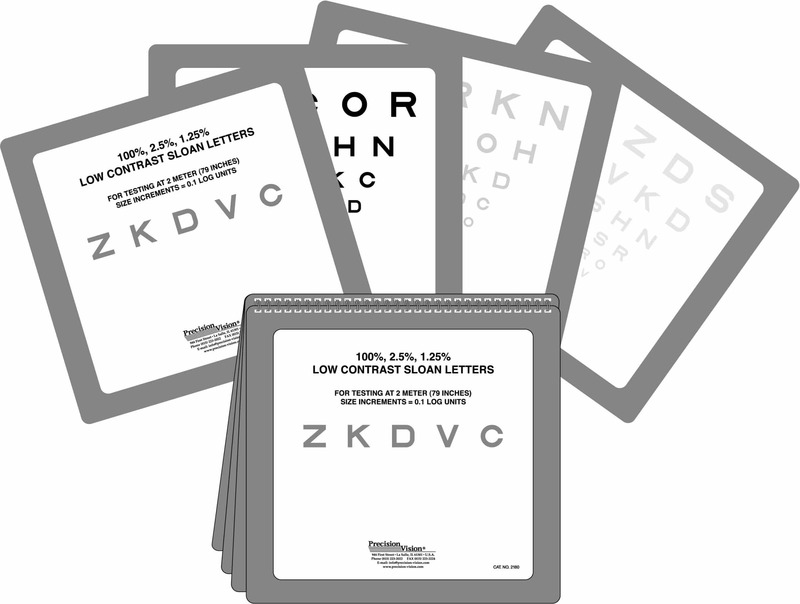 A contrast sensitivity test is important in determining an individual’s ability to perform activities of daily living, since most everyday objects have less than black-on-white contrast, are larger than the smallest letters seen on a letter chart, and are seen at various intermediate distances. 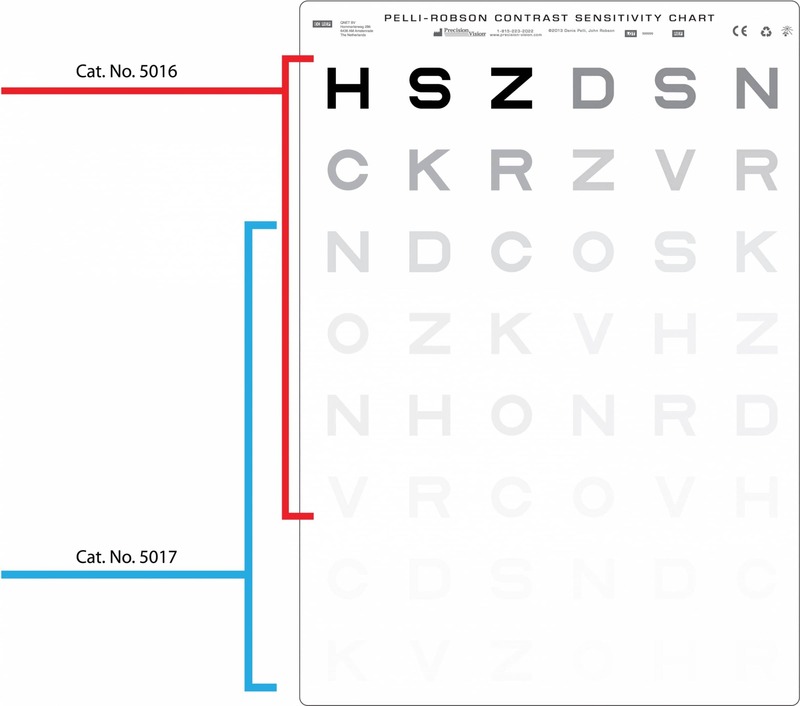 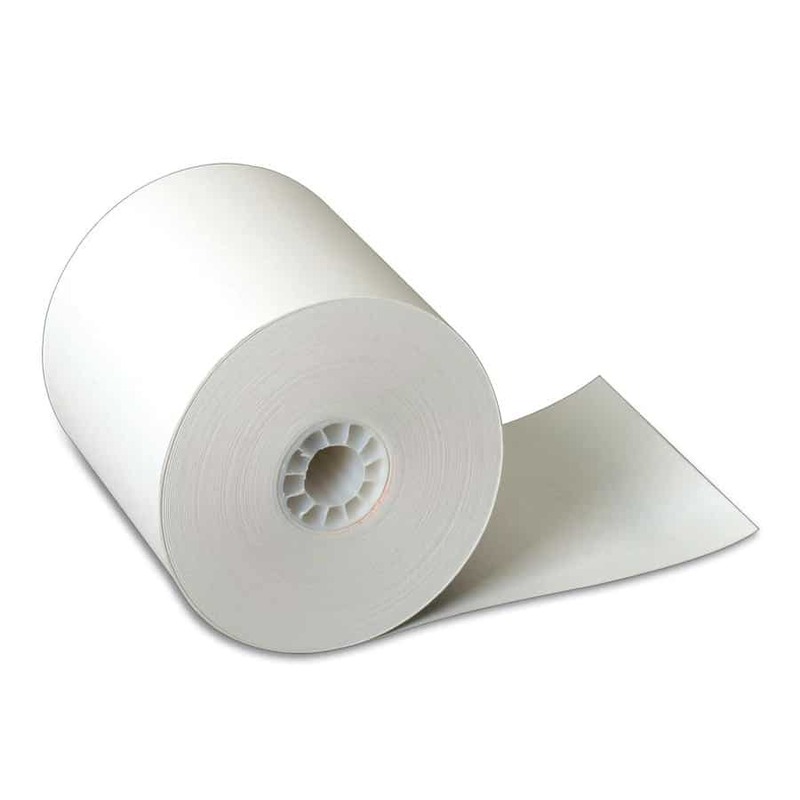 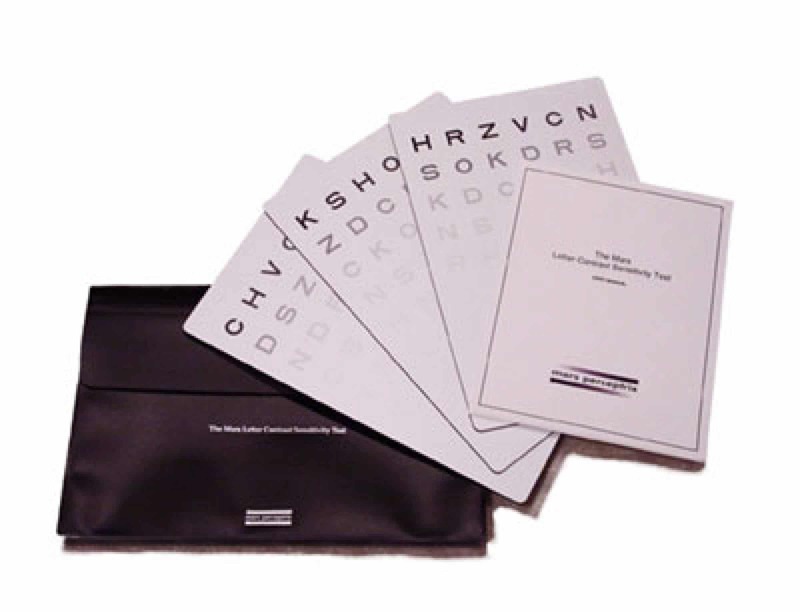 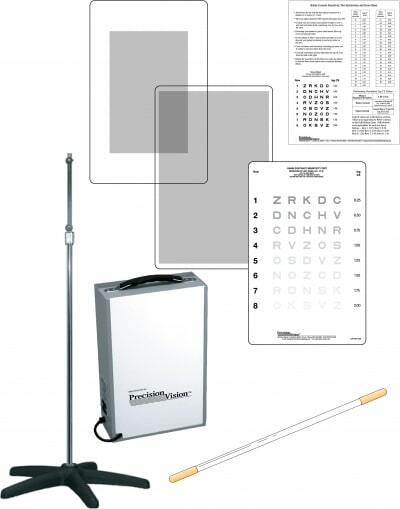 The contrast sensitivity charts and mixed contrast eye charts from Precision Vision are specifically engineered for optimal contrast sensitivity testing. 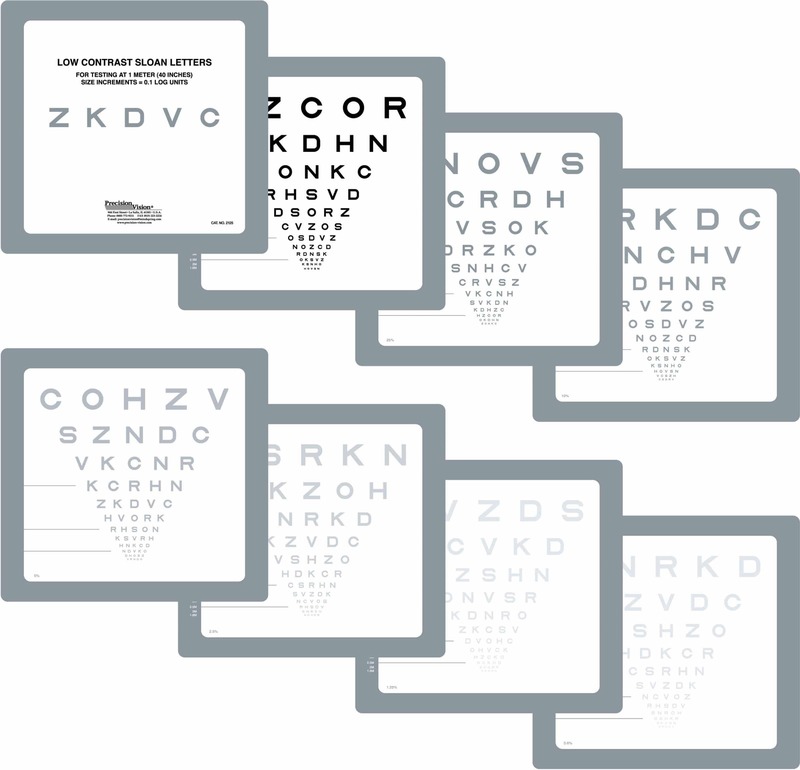 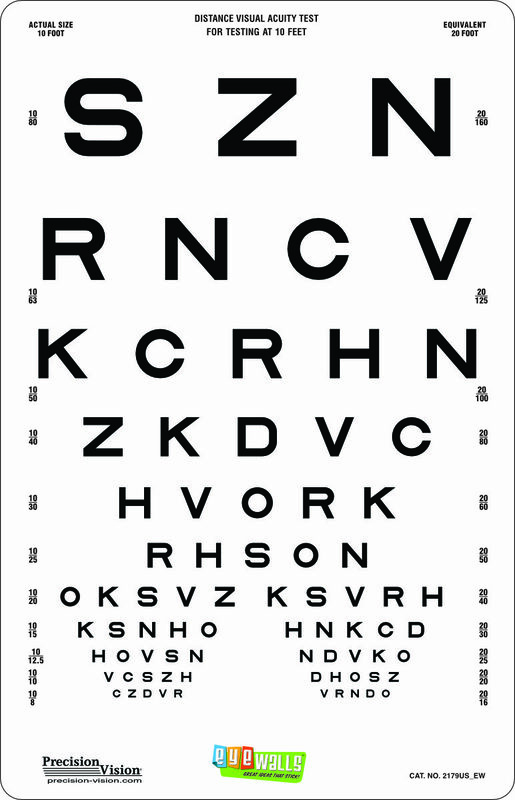 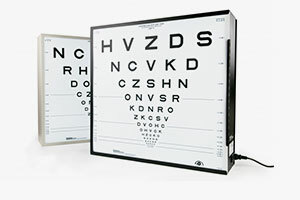 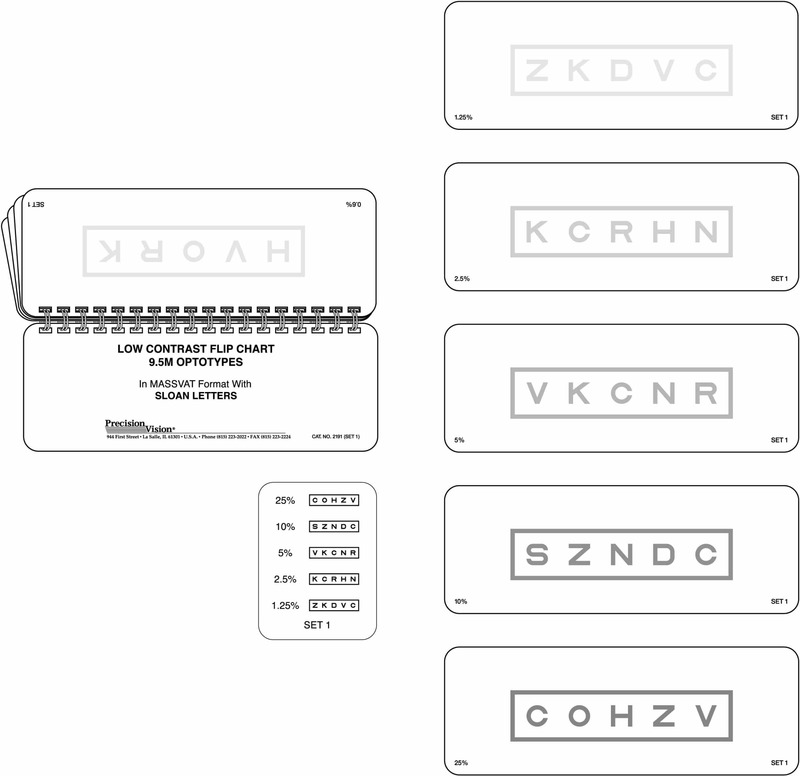 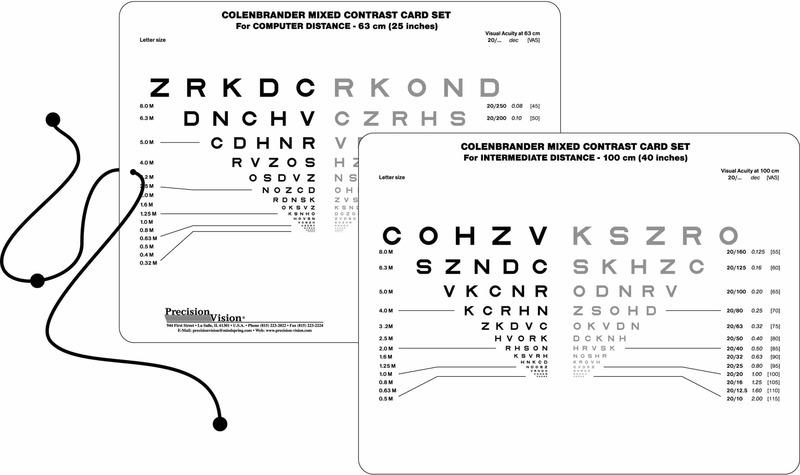 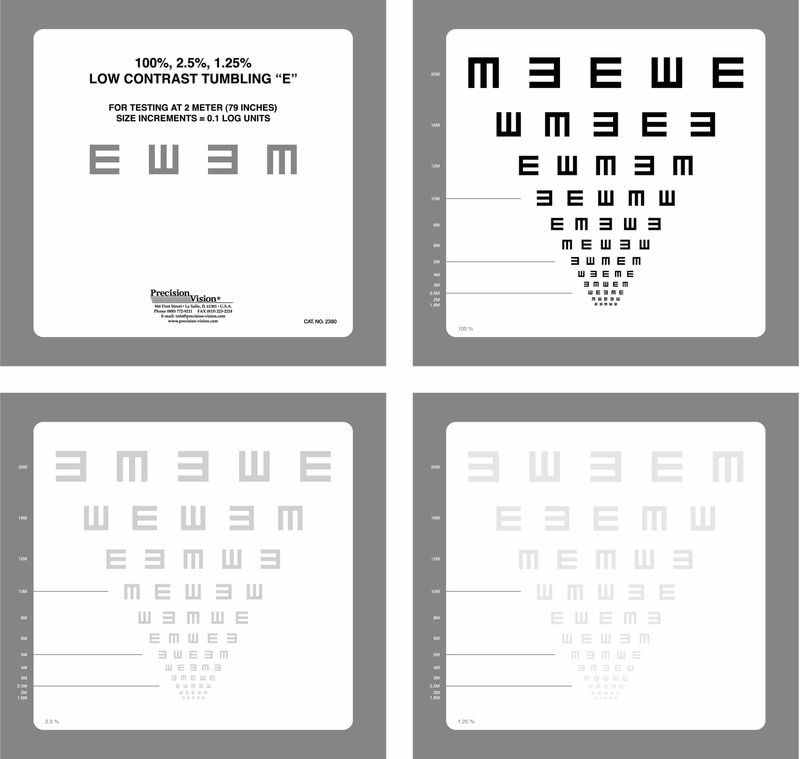 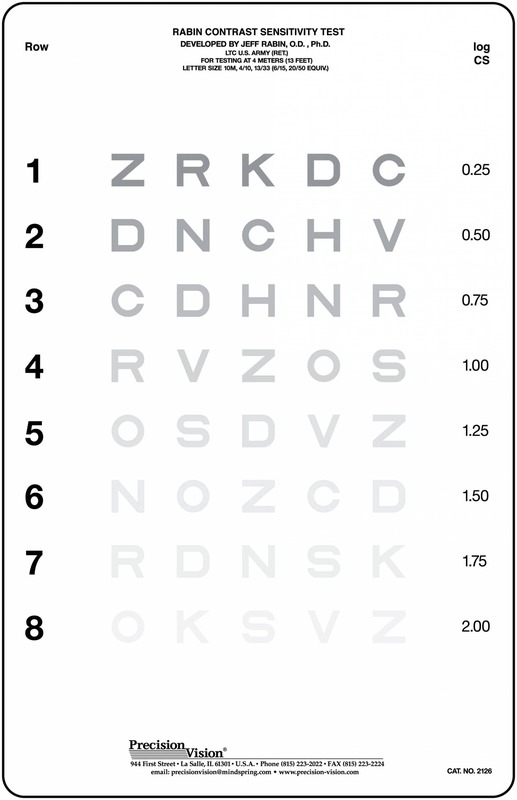 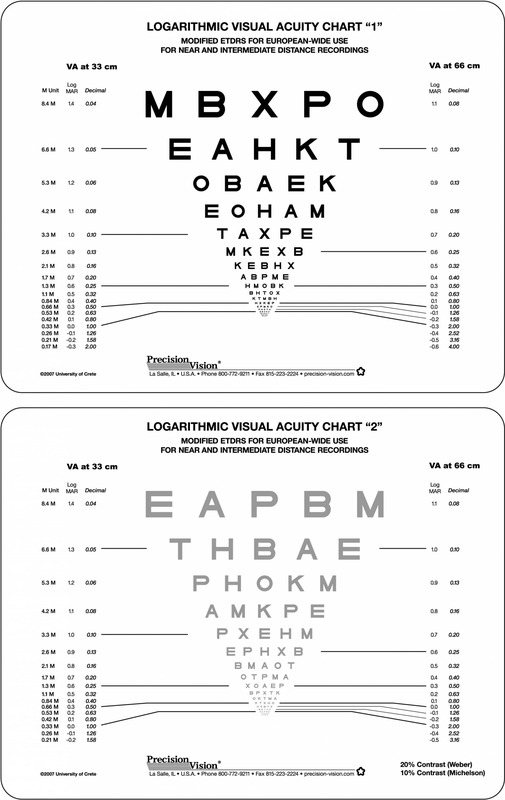 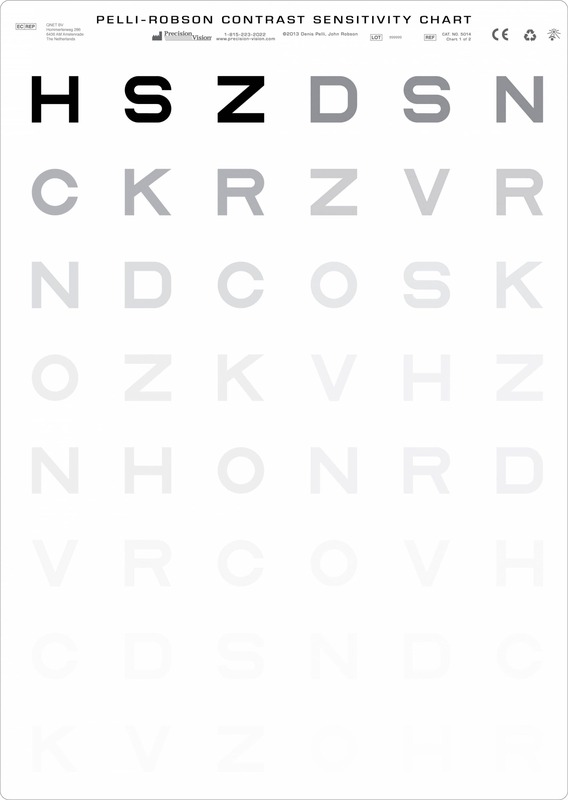 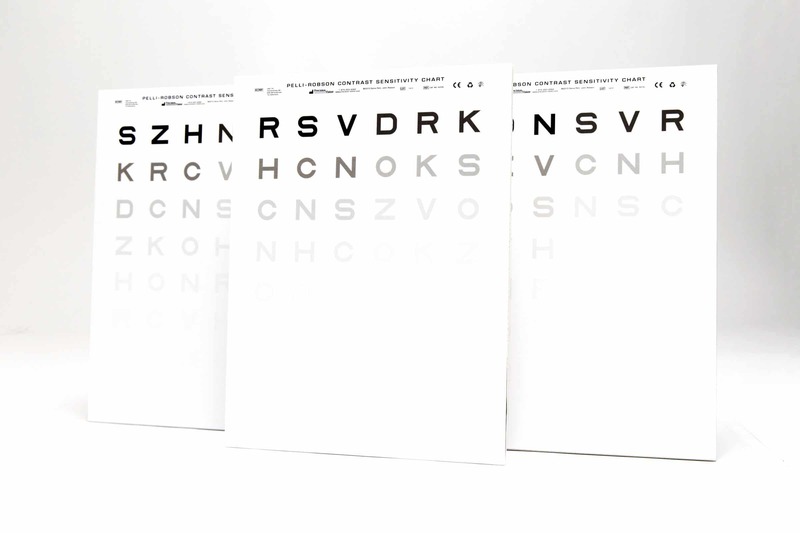 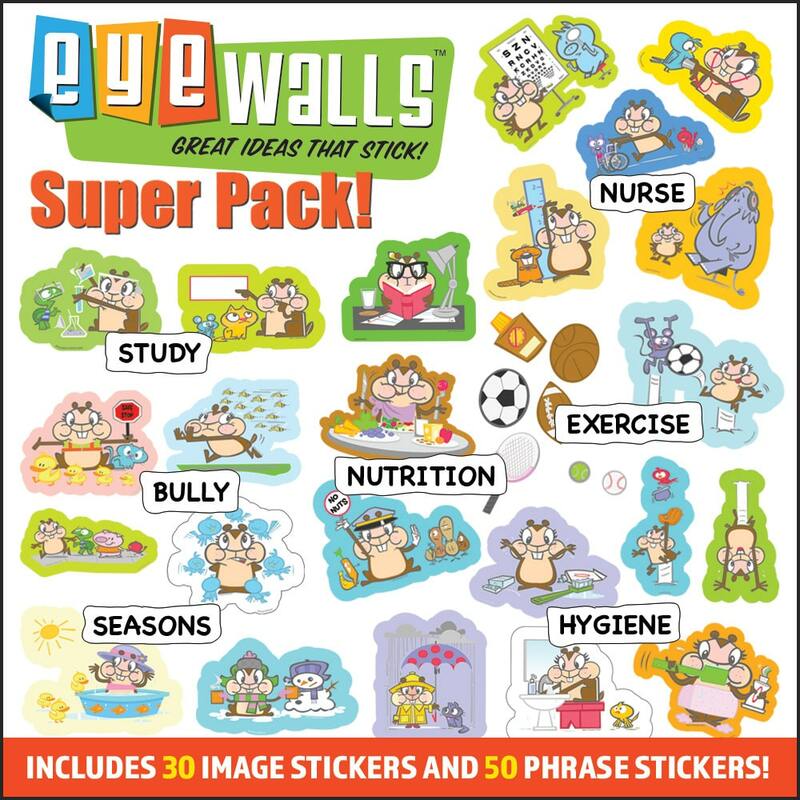 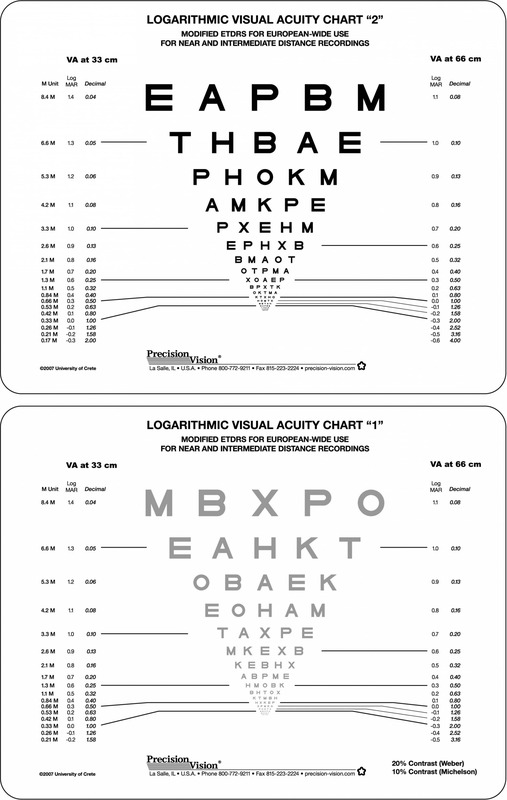 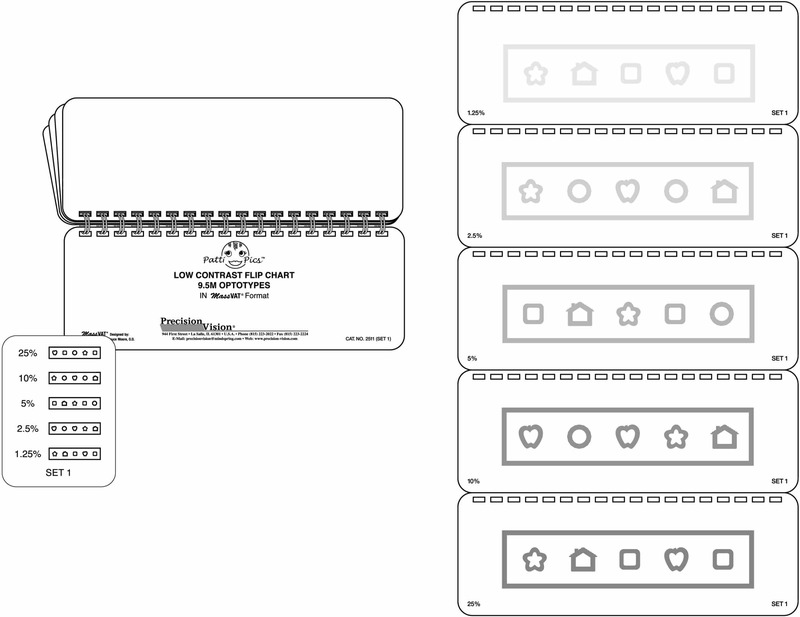 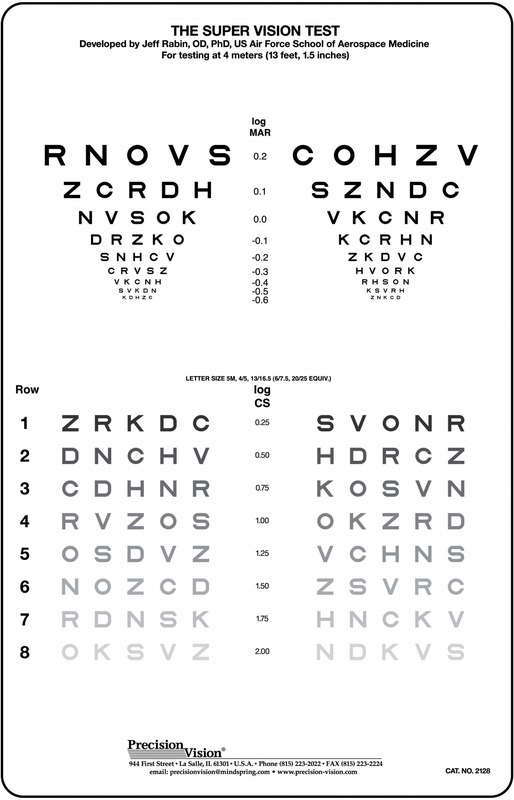 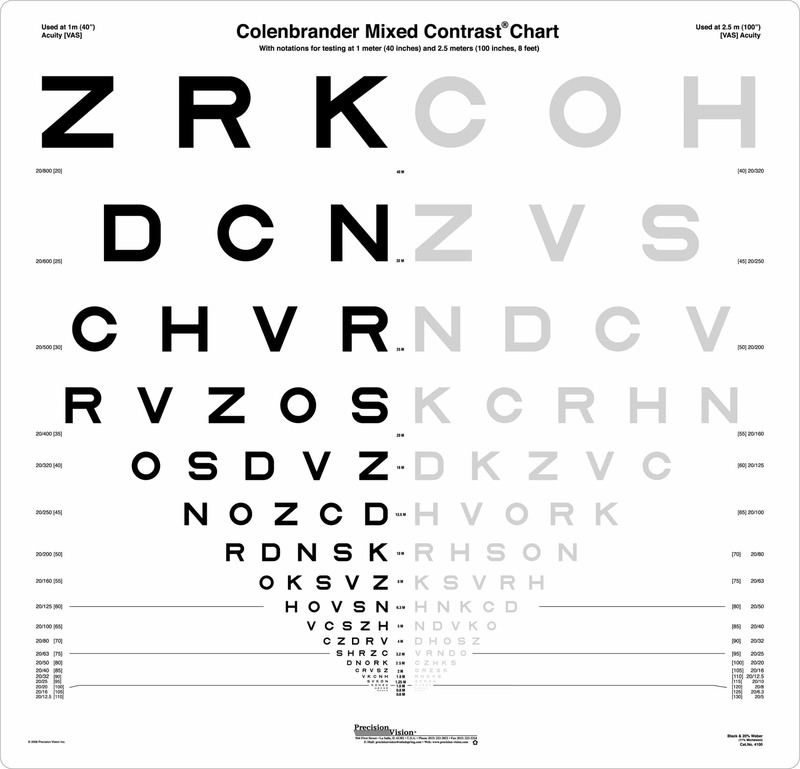 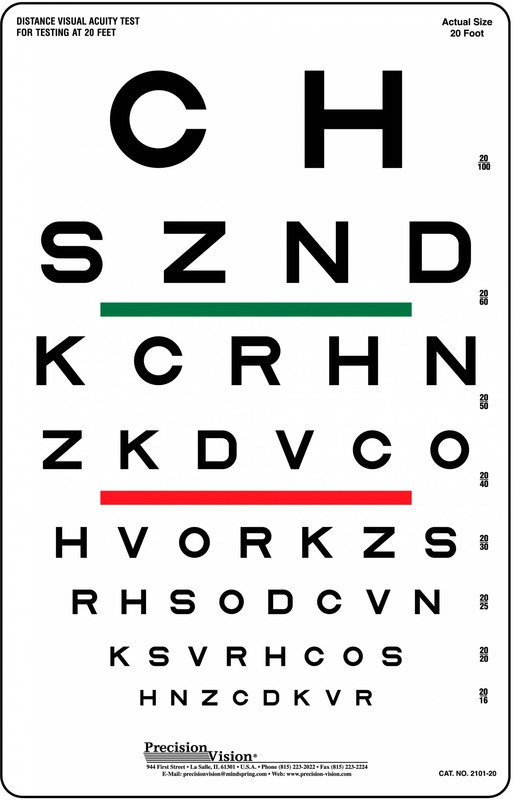 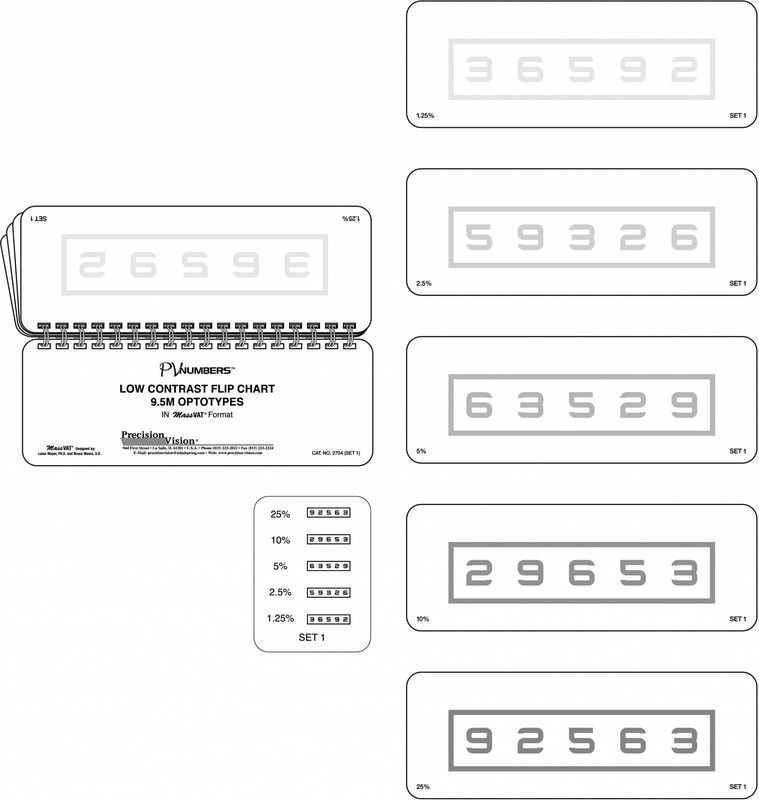 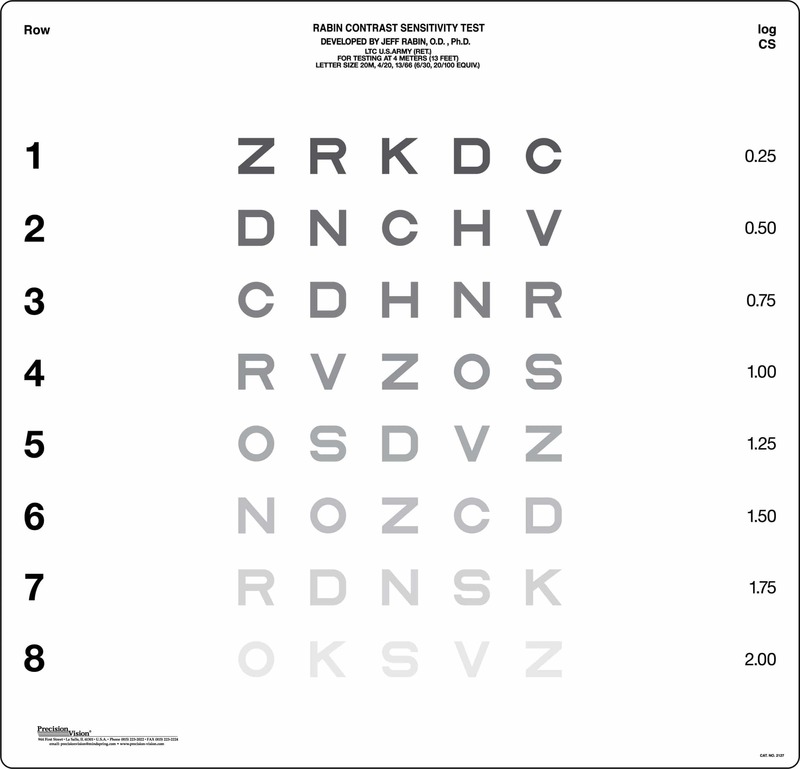 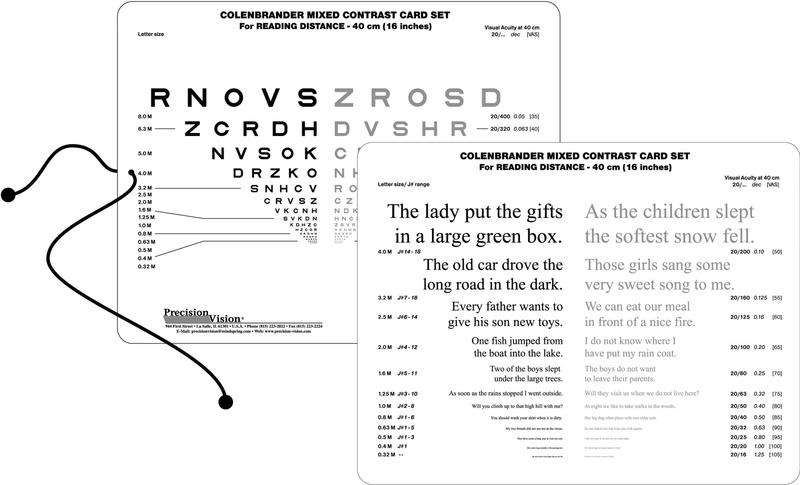 We offer a number of mixed contrast eye charts in variable languages and for variable distances, so you have many options to choose from.